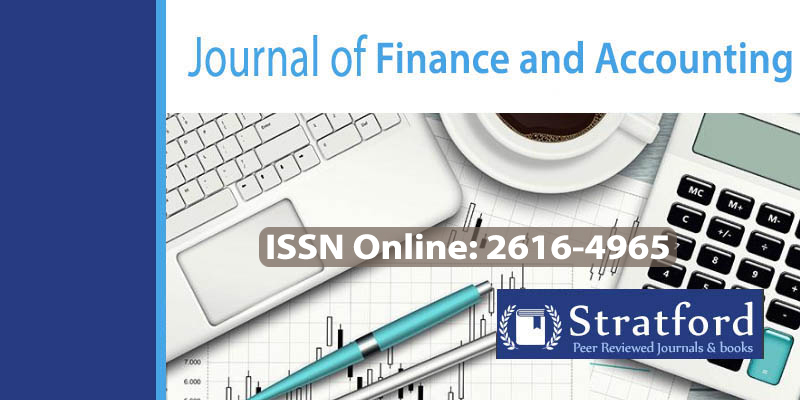 Journal of Finance and Accounting is a peer reviewed journal. It is reviewed by the world’s best selling authors and writers. This journal is published by Stratford Peer reviewed journals and books globally. This journal covers the field of finance, accounting and Accountancy studies. It has hosted works for the best authors in this field.